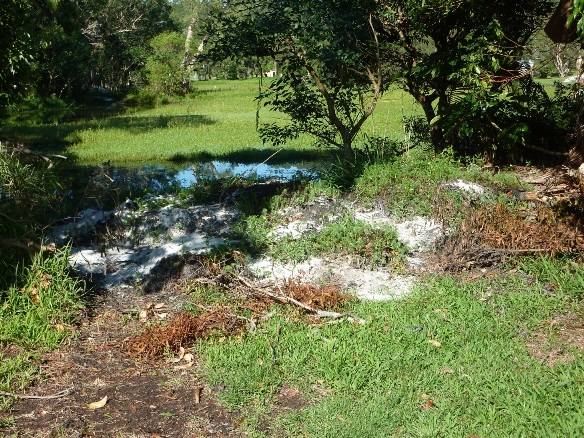 A huge environmental disaster is unfolding here at Ocean Shores. 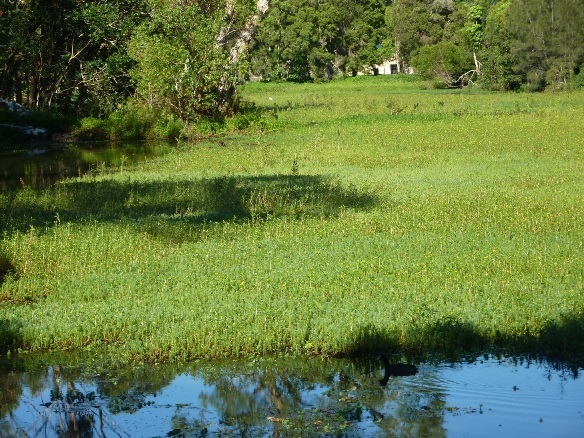 Having successfully spread Salvinia throughout the Ocean Shores Golf course lakes from this public park the Council now appears to have allowed this neglected lake to become infested with Parrot Feather weed which is an even more difficult aquatic weed to control. 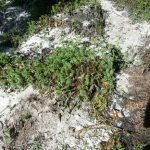 This weed is now establishing itself in the Ocean Shores Golf Course lakes after the Country Club has undertaken a large biological control of the Salvinia weed with an introduced beetle that destroys Salvinia. 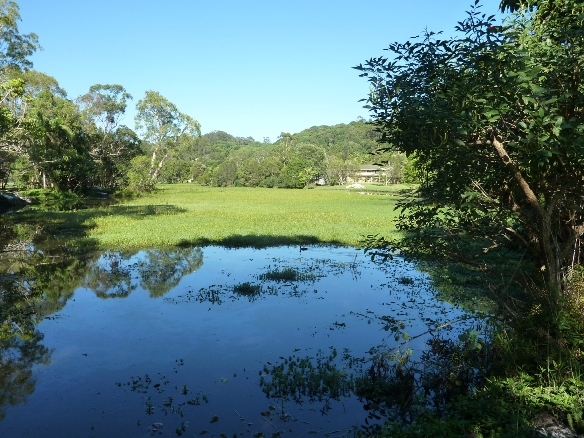 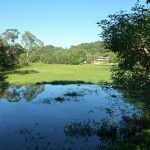 Council adopted a management Plan for Water Lily Park in 2008 and has totally ignored the Plan since its introduction. 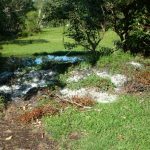 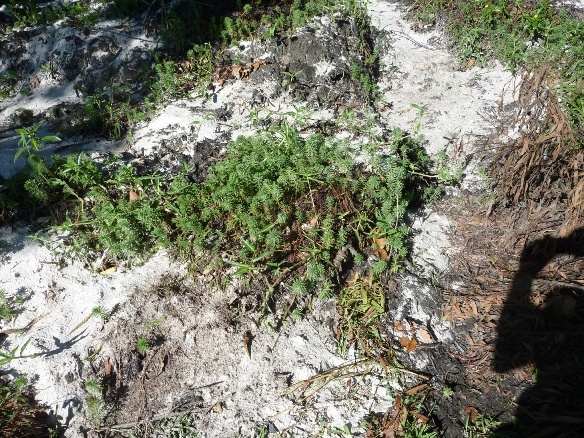 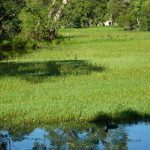 The small amount of Salvinia which Council scraped from the Lake surrounds were left in decaying piles around the foreshores of the lake and have also become weed infested with a variety of weeds including Parrot Feather.